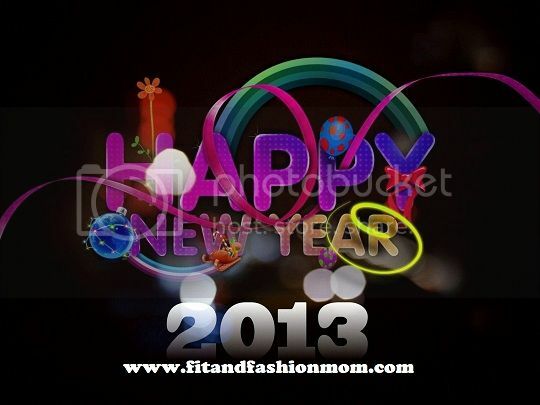 Happy New Year every one, I'm sure everyone is super charge for the coming of 2013 which is few hours from now. This New Year is the right time for a change; to start a new way of lifestyle or anything else, although any time we can choose to change not only because it’s New Year. 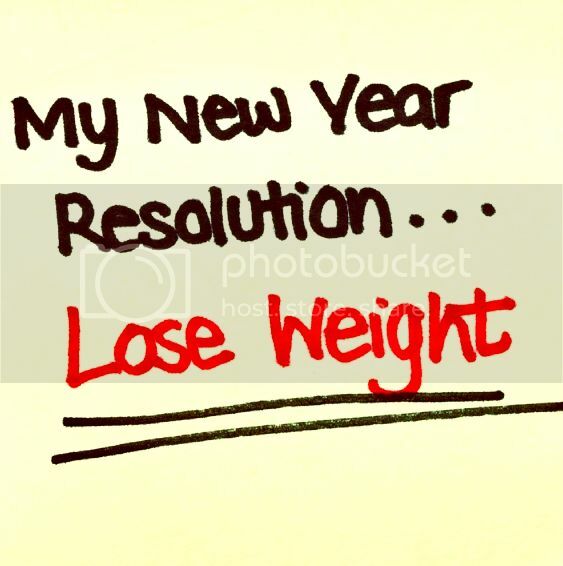 Some of you will have a resolution regarding dieting or saving money or to be thrifty, well I will join you now, and I want to start the year with a resolution regarding diet and health. Money will not include on my list because naturally we all want money, I think I was born to be budgetary person and only spend on needs with a little wants when it comes to beauty and fashion lol. I always had this mantra in my life saying “conserve in everything except for food and for beauty” lol. Early to bed and early to rise – after being active in blogging and other earning online jobs in the internet my sleeping habits has change and sometimes this cause me a light headed or migraine. And even I am at bed I still check internet through my smartphone until I realize I only had a little time to sleep. Drink more water – when decaffeinated coffee have been invented I actually drink coffee in substitute of water like after a meal instead of drinking water I indulged with coffee. I need more water to hydrate and flush out toxin in my body. Workout or aerobics 3 time a week. I need to burn more calories and lose weight so that hubby can reward me by giving an iPad after achieving my weight goal. Crossing my fingers. Less rice or carbohydrate in a diet – I’m glad that I am not a fan of sodas and chocolates but my weakness is to eat in a fast-food chain which is full of carbs. Smile often – I think that I am beginning to age because of being serious lol, will smile always to hide my age and to exercise my face lol. I think this list is enough for me to get healthy and be fit for the rest of year and I do hope this will continue until the next year or hopefully forever. Please remind me if I lose in track. Happy New Year to all and thank you so much for a year of reading and visiting this blog, see you again and again here. Cheers! By the way I love to hear your New Year’s resolution too, please put yours in the comment section.